The era when smartphone users walked around with gigabytes of unused and underutilized storage space has come to an end. 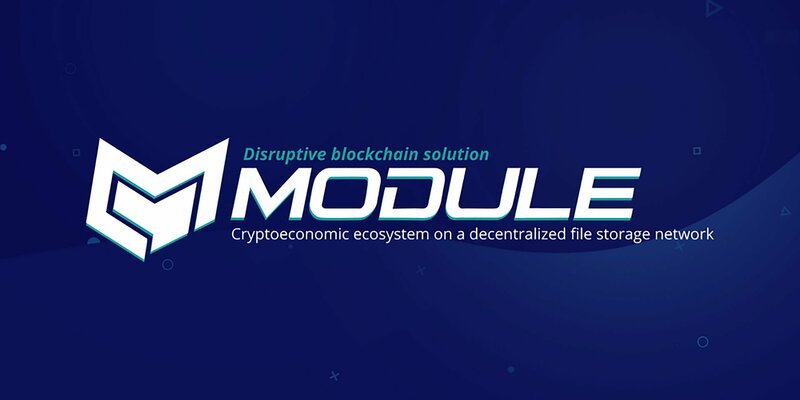 Module has developed a revolutionary blockchain-based technology that will allow individuals to lease their unused storage space for a variety of uses and be rewarded for it! Their talented group of Japanese programmers is developing a radical new solution to the cloud storage and data mining industry’s shortcomings. It is estimated that 2.53 billion smartphones will be in active use in 2018, and the average storage space per user will top 60GB. Simple arithmetic alone suffices to grasp the potential lying dormant in the pockets and handbags of people around the world. 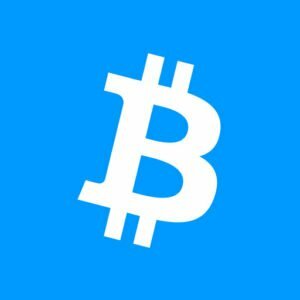 Module will provide the blockchain world with decentralized mining, P2P cloud storage, and the potential to create decentralized applications (DApps). Module uses an innovative PoSTT algorithm (Proof of Space, Time and Transaction) to track the usage of space lent, and for cryptocurrencies mined on members’ mobile devices. This takes the ‘mining industry’ out of the hands of the few and effectively decentralizes the process to include billions of potential cryptocurrency ‘miners’. To date, most commercial cloud-based storage services have been “trust-based” centralized storage at one location. 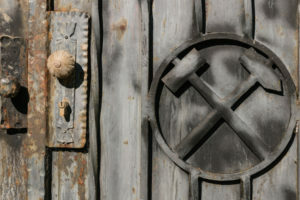 The security issues involved are well known and have led to some infamous breaches of contract. Module’s PCSN (P2P Cloud Storage Network) will be a blockchain-based decentralized storage capability that features client-side encryption. Module will also offer the tools and resources for users to develop and host DApps, allowing for the creation of new tokens, and a variety of other blockchain-based services. Here on the Module platform, those wishing to start their own project will be able to do so with the tools provided. This will create a whole ecosystem where users can collaborate and develop the DApps of tomorrow. There are already a few startups out there such as FileCoin and SIACoin who are incorporating the same idea of leasing storage, but their technology is for hard drives on desktops. This is similar to the technology used in the cryptocurrency mining process, just catered to decentralized storage. It is every bit as energy and infrastructure dependent, something that raises long-term environmental sustainability questions. Although these firms are spinning a novel turn on pre-existing technology, the untapped potential for mobile storage leasing is astounding. Module begins its presale in less than a week, and as we have seen it will revolutionize more than one aspect of the modern digital world. Blockchain technology will make cloud-based storage truly decentralized and secure, as well as independent of big corporations. Furthermore, Module will put the mining of cryptocurrencies in the hands of anyone around the world possessing a smartphone. 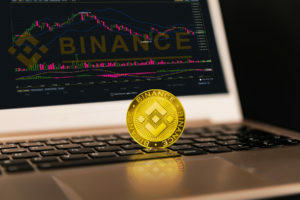 No other platform on the crypto market can offer this unique set of options and functions. What are your thoughts on Module? Would you lease your devices’ unused storage space in exchange for crypto? Let us know in the comments below.